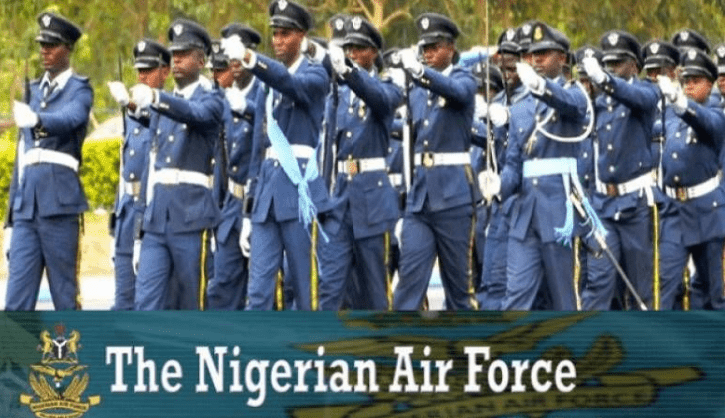 Official Nigerian air force dssc 2018 shortlist. Below is the list with names of shortlisted candidates for NAF DSSC Interview. The shortlist contains names of successful airforce dssc 2018 applicants who are invited to attend Nigerian Air Force 2018 Direct Short Service Commission Interview Exercise at the Nigerian Air Force Base Kaduna. 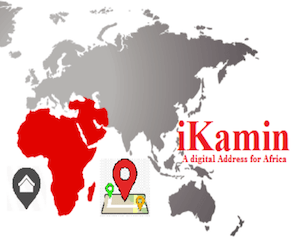 Batch B (Katsina, Kebbi, Kogi, Kwara, Lagos, Nasarawa, Niger, Ogun, Ondo, Osun, Oyo, Plateau, Rivers, Sokoto, Taraba, Yobe and Zamfara State) – 16 – 22 Dec 18. LIST OF SHORTLISTED CANDIDATES FOR 2018 DSSC ENLISTMENT INTERVIEW EXERCISE.